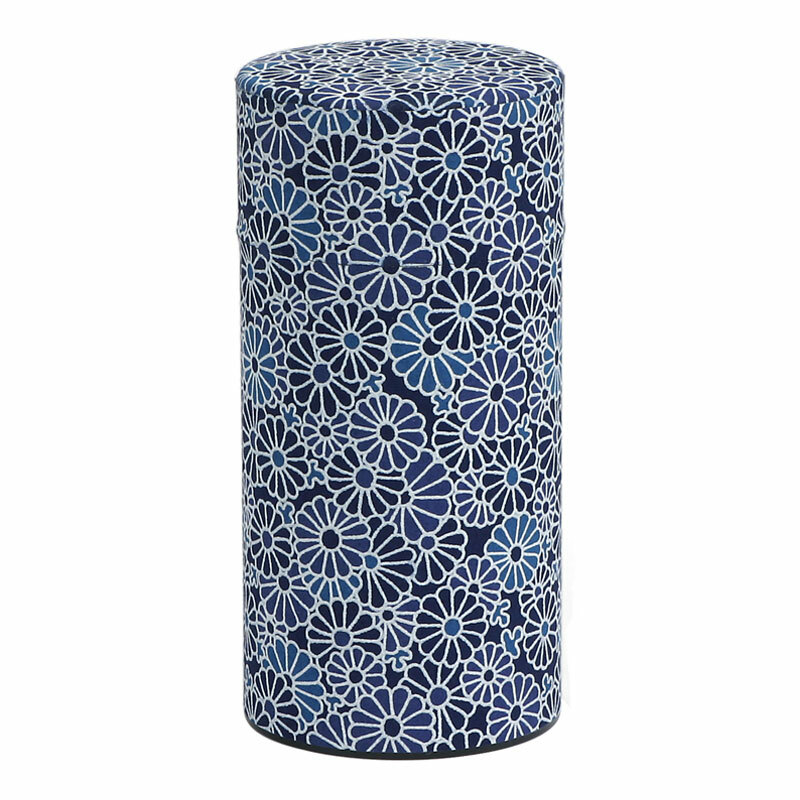 Used for holding loose tea leaves, these beautiful tea canisters are hand wrapped with Japanese washi paper so that the design is not compromised when the lid is on. 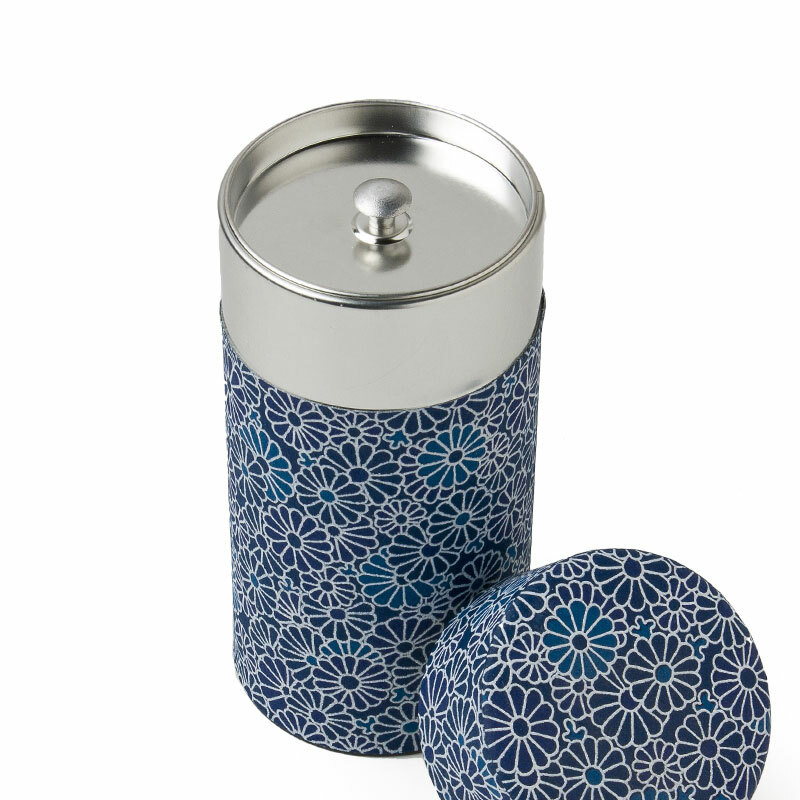 No need to hide these tea canisters away in a cupboard! 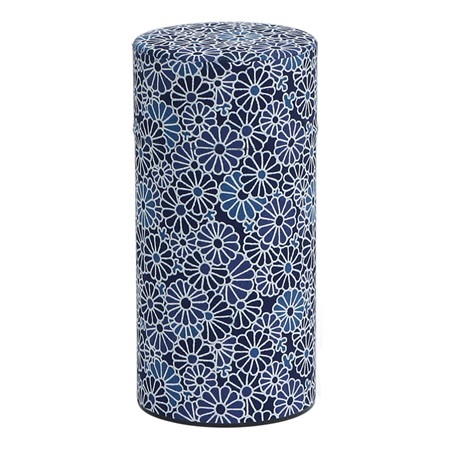 These beautiful holders are as soothing as the tea itself. Metal inner lid helps keep the tea fresh. Stainless steel. 3" diameter x 6" h.